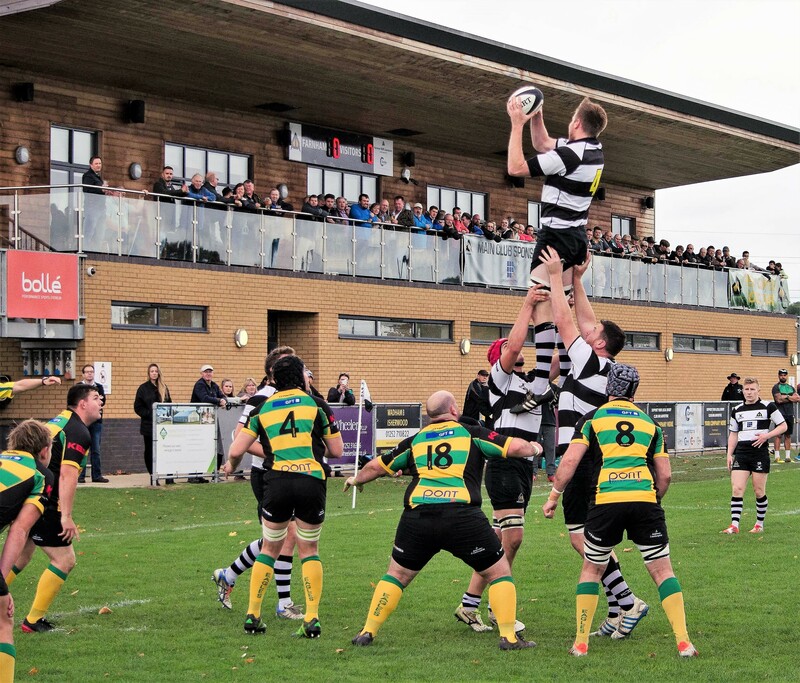 Sutton and Epsom 5XV vs. Farnham R.U.F.C. - 5 January 2019 - 4th XV - The Barbarians - Farnham R.U.F.C. Sutton and Epsom 5XV vs. Farnham R.U.F.C. 1200 meet at Farnham or 1300 at Sutton and Epsom for 1400 kick off. Polo shirts for afters.